However, the most thrilling innovation onboard MSC Bellissima is the first-ever digital cruise assistant, Zoe. Zoe is a feature of MSC For Me, an application that brings the ship to passengers’ fingertips. Zoe will be present in staterooms across MSC Bellissima, and all guests need to do is speak up, saying “OK Zoe,” to find her. 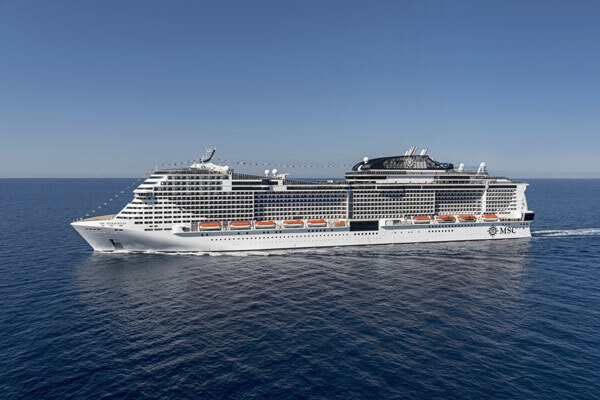 Speaking seven languages, answering questions about the cruise, and even helping passengers book services onboard are just a few of the highlights of the technology MSC Cruises has invested in to make their guests vacations stress-free. MSC for Me also features schedules, maps, a chat feature, and booking services for onboard restaurants. MSC Bellissima sets sail with Zoe on board in March 2019. 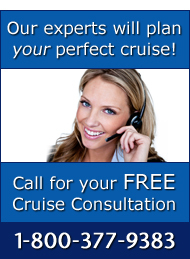 For information on cruises aboard MSC Bellissima and MSC Cruises, please call 1-800-377-9383 to speak with one of our expert cruise consultants today!